We upgrade Sheng Siong to BUY (from Neutral) with a higher SGD1.11 Target Price (from SGD0.98, 14% upside). Our recent channel checks and company visit gave us greater confidence in the company’s impending performance. Key reasons include better product offerings, good locations, improved image and higher-than-expected capacity coming from the extension of its distribution centre. As such, we believe the market has underestimated its near-term growth outlook. 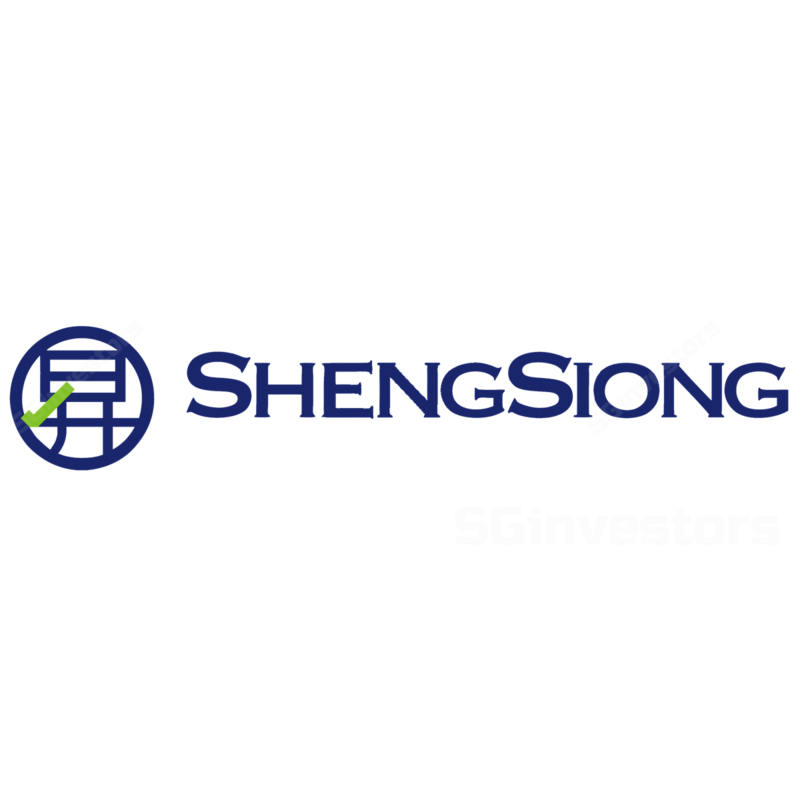 Amidst looming uncertainties in the macroeconomic environment, we also recommend investing in Sheng Siong for its defensive nature. Modernised image and good product range. Our recent channel checks in some of the new Sheng Siong supermarkets suggest that the company has worked on improving its store display and brand image to appeal to the younger generation. Due to its mass-market positioning, the old Sheng Siong supermarkets used to give us an old, dirty and messy feeling. However, our recent visit showed us the new stores are much neater and cleaner compared to some of the Giant stores. Despite the other two incumbents – NTUC Fairprice Co-operative Ltd (NTUC Fairprice) and Dairy Farm (DFI SP, Rating: BUY, Target Price: USD9.16) – increasing their range of fresh produce, Sheng Siong still boasts the highest percentage of fresh mix in sales (4Q17: 44%). Locations with a captive market. We went grocery shopping at some of the supermarkets located close to each other in several residential estates including Punggol and Fernvale. There were a few supermarkets and minimarts located within 10 minutes walking distance from a Sheng Siong supermarket. However, from our grocery shopping experience, we believe Sheng Siong still has a fairly captive population. This was because it was extremely tiresome to even walk 10 minutes under the sun whilst carrying groceries, more so for people with kids or ladies in office attire wearing high heels. We previously highlighted the large number of supermarket sites available for lease by the Housing Development Board (HDB) were a key concern. We maintain the view that close proximity between some of these sites would eventually lead to cannibalisation of sales. But we think the impact would likely be felt in 2-3 years when most of these sites have been bid for and opened. Capacity increase in distribution centre. The construction of the new extension to the distribution was initially estimated to add 10% in capacity. However, our recent conversation with management revealed that the extension would add 20% more storage space, as it shifts the current car park to the basement. The group also tries to increase the level of automation in the new extension. The extension should be completed by early 2019 and should allowing the group to reap more operational efficiencies. Upgrade to BUY with a higher Target Price of SGD1.11 based on a blended DCF and P/E valuation. The higher Target Price is a result of a 2-3% increase in our FY18-20 estimates and an increase in target P/E from 19x to 21x. We think the market has underestimated the near-term growth, given the improvement in consumer confidence. Key catalysts include new store openings and a higher payout ratio.